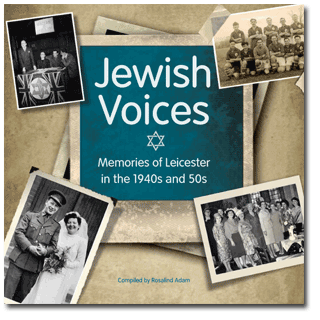 Throughout the summer of 2008, 70 people, who formed part of Leicester’s Jewish population back in the 1940s and 50s, delved into their memories, raided attics and blew the dust from their photograph albums to create a personal, revealing and affectionate community history. Their task was to contribute to a reminiscence writing project, supported by Heritage Lottery Fund and managed by Writing School Leicester. Through a mixture of writing and photography workshops, plus oral recordings, emails, phone calls and letters, today’s small Leicester UK Jewish community took the project to its heart. With professional writing, photography and editing support to the Jewish community, this revealing project resulted in a fascinating scrapbook of funny and tender personal stories which, taken together, chart many aspects of Jewish social history of the 1940s and 50s. 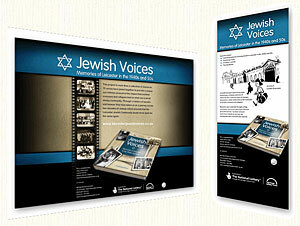 We are now hosted at the same site as jewish-leicester.co.uk, though the two are independent. A full pdf version of the book is available on request. 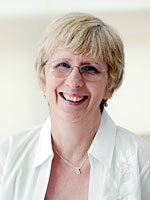 If you would like to download a sample chapter from the book click here. This book is more than a collection of memories. Seventy voices have joined together to provide a unique eye-witness account of the impact that wartime evacuees had on what was a small, sleepy community. Through a mixture of warmth and humour they have taken us on a journey across two decades of change which ensured that the Leicester Jewish Community would never quite be the same again. Heritage Lottery Fund grants programme focuses on conservation, participation in heritage, and opportunities to learn about heritage.